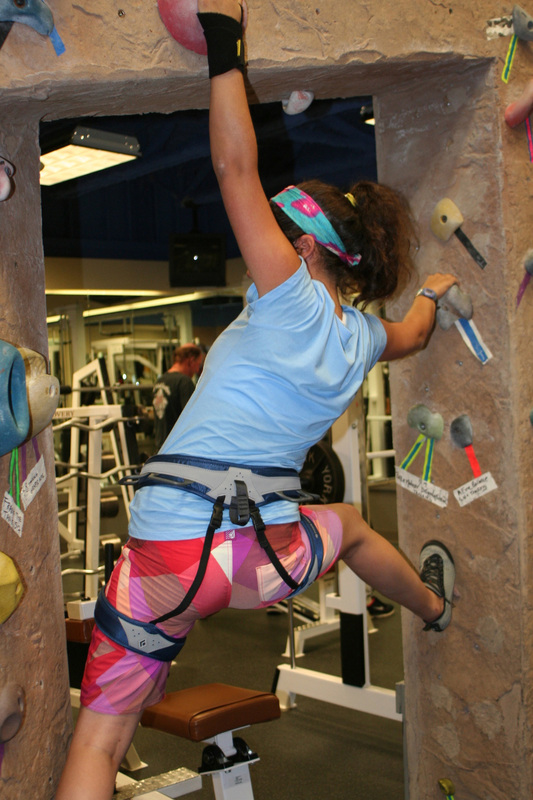 Steps away from our Hotel, The Core Gym has an amazing 5620 square-foot indoor rock climbing wall. 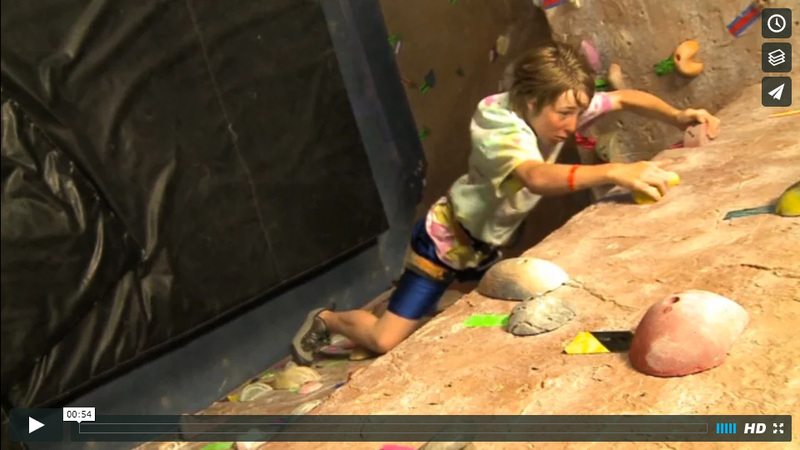 Find your own challenges, then conquer them – from easy kid-friendly routes to crack climbing, steep overhangs or tricky slab climbing. This is the place to build your confidence and learn a new skill!